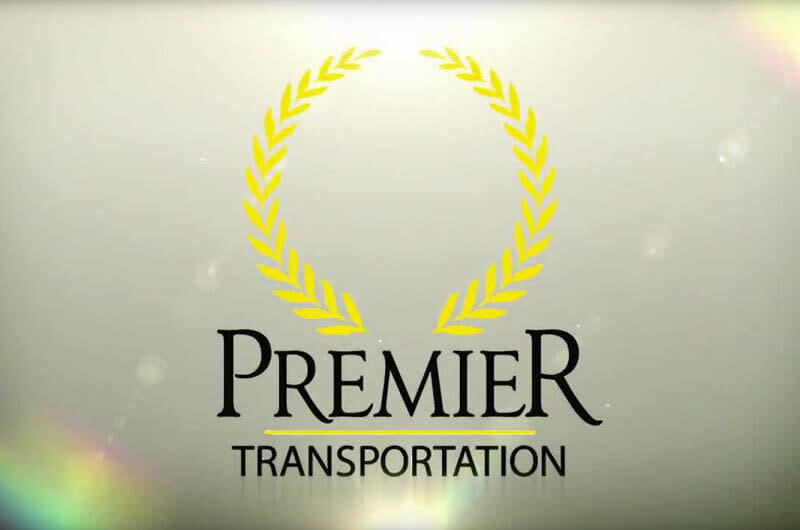 Premier offers an extensive fleet of late-model vehicles including limousines, limo buses, vans, SUVs, shuttle buses and coach buses. 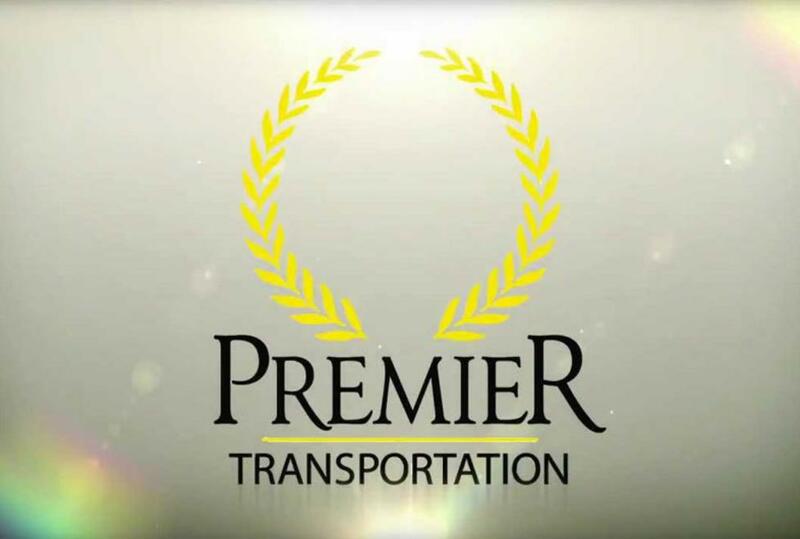 Choose Premier for an airport transfer for one, wedding transportation for 2 or 200, shuttle buses for a corporate event, or a stretch limousine for a night on the town. Premier was recently named the National Operator of the Year by our industry association and trade magazine. We have also won numerous other national and local awards and honors, including an A+ rating (the highest ranking) from the Better Business Bureau. Our experienced staff and highly professional chauffeurs are committed to providing safe, reliable transportation, exceptional customer service, and consistent and equitable pricing. Our office is open twenty four hours a day, seven days a week, three hundred and sixty five days a year. We provide in-house dispatchers who support our clients and chauffeurs at all hours of the day or night.